Piano Lessons All Levels All ages Beginners Welcome! Call 269. 429-7529 And Start Playing Your Favorite Songs Today! Our piano teachers teach a variety of styles from classical to popular music. Whether you want to learn Bach or Alicia Keys, our teachers are happy to help you become the pianist you want to be. Our piano faculty will show you the fundamentals of sight reading, technique and theory, but they will also incorporate your favorite songs into your piano lessons. You do not have to have a piano at home to take piano lessons. A simple full size electronic keyboard will suffice. Our piano teachers have warm personalities and enjoy sharing their love for the piano with you. We have students who want to play just for fun and students who want to excel. As we have more than one piano teacher on staff we are able to match students with a teacher that works best with their particular age, ability and interest. Our teachers are experts at teaching beginning piano students. You’ll start by learning simple melodies and easy chord forms. This will enable you to start accompanying and playing the melody right away. You’ll then progress to note reading and more advanced harmonies. Our teachers are comfortable with the most popular beginner piano methods including, Hal Leonard, Bastien and Alfred. We can teach students as young as age 5. Our teachers will focus on materials that are appropriate for young, small hands and focus on easy melodies, accompaniments, and songs that the student wants to learn. We are happy to teach adults who are beginners as well as those who have prior experience. We will tailor our lesson program to meet your needs. 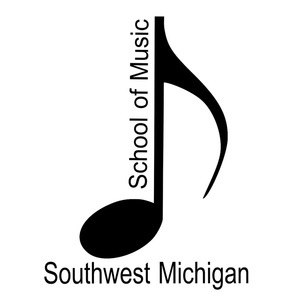 We can teach you to read music notation, play chords, and learn just about any style you would like. We also have the ability to schedule 1 hour piano/voice lessons with the same teacher. 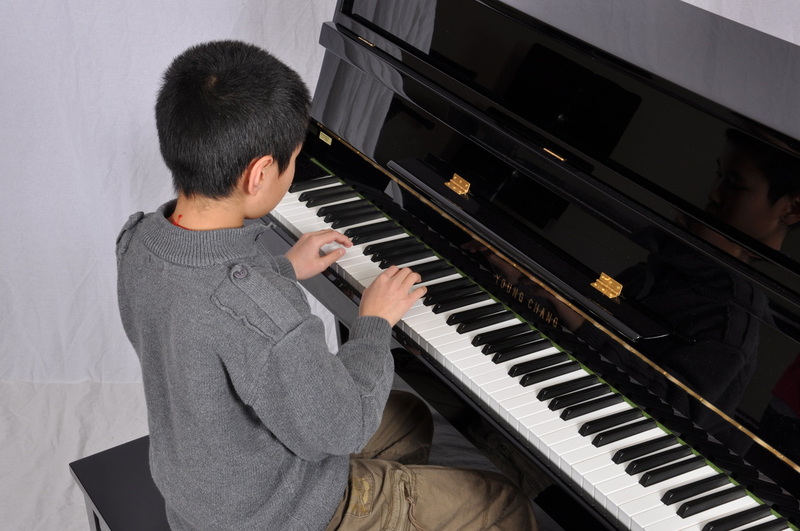 Our piano lessons are all private one-on-one instruction and lesson lengths are 30 minutes, 45 minutes or 1 hour. While our piano lessons are all private, parents are more than welcome to sit in on their child’s lessons.